The first weekend of the IFSC World Championships is over in Innsbruck. 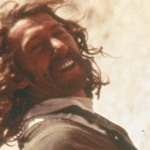 Rock and Ice takes a look back at the most important moments so far. Gold Medalist and World Champion Jessica Pilz eyeing her next move in finals on Saturday. 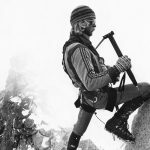 Photo: Courtesy of Austria Climbing Presse. Jessica Pilz standing tall on the podium after an impressive first place victory. Photo: Vladek Zumr. 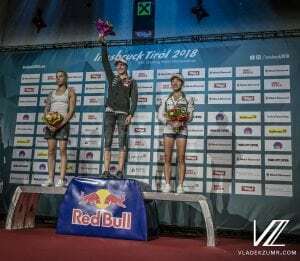 History was made this weekend in Innsbruck as the Austrians Jessica Pilz and Jakob Schubert won the Women’s and Men’s Lead IFSC World Championship, respectively, in front of a home crowd. 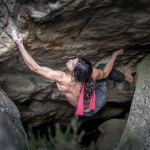 On Saturday, Pilz competed in a nail biter, narrowly beating out Janja Garnbret of Slovenia (second place) and Jain Kim of Korea (third place) for the win. 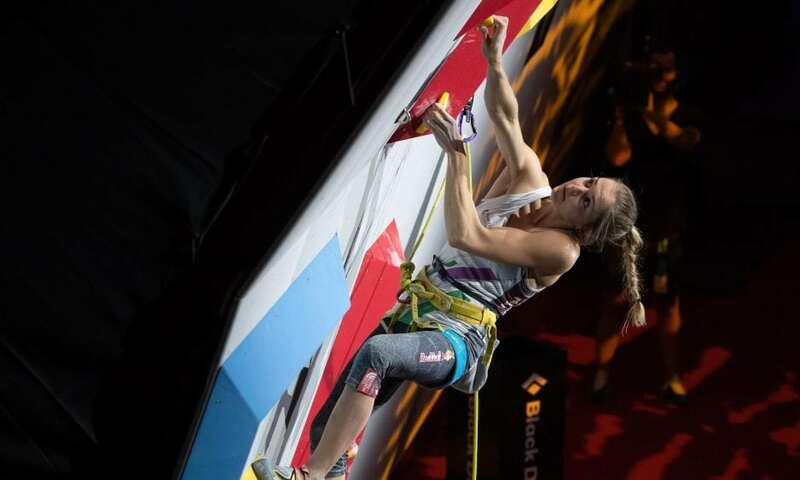 Pilz and Garnbret battled it out for gold until the very end when, despite both topping the route, Pilz managed the win after climbing the route faster. 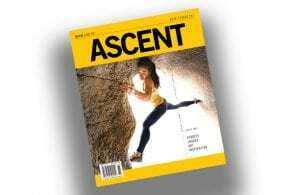 Ashima Shiraishi of the United States placed fifth overall, setting herself up nicely for the Overall competition, as she will compete in Boulder and Speed climbing, too. The next highest placing American was Margo Hayes, who finished 21st. The excitement continued when the men took the stage Sunday for the Men’s Lead Finals despite a shadow of controversy that was cast over the event. 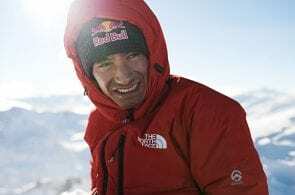 During qualifications, Canadian athlete Sean McColl and French athlete Romain Desgranges lost points for unintentionally touching a sponsorship logo with their feet during one of the climbs. As a result, both athletes failed to qualify for semis. The problem with touching the logo was that it is actually a plaque affixed to the wall, and could conceivably be used as a foot or hand hold; as such, the rules do not allow it. The controversy grew when Czech athlete and climbing superstar Adam Ondra (who eventually went on to win silver in the Lead competition) unintentionally touched the same logo in a similar manner, but was not penalized. Fans on social media reacted to the seemingly inconsistent treatment of athletes and called for both McColl and Desgranges to be allowed to compete in semi-finals, but no exception was made. IFSC has not made an official statement regarding the situation as of Monday morning. Despite the controversy, the competition continued. 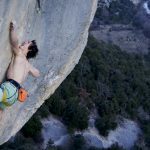 When Adam Ondra set a new route highpoint late in finals, the world thought he had won the title for a record-breaking third time in a row. 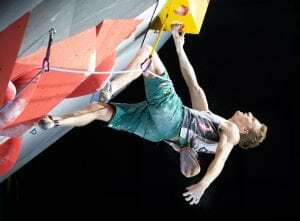 But Jakob Schubert had other ideas and managed to tie Ondra’s highpoint, thus sealing his first place win based on results from the previous round. Alex Megos of Germany rounded out the podium in third place. Sean Bailey turned in the best American performance for the men, placing 20th overall. 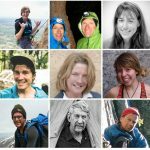 With the Lead World Championships over, attentions now turn toward the bouldering and paraclimbing qualifiers on Tuesday and Wednesday. Follow us here on Rockandice.com for continued coverage of this year’s World Championships.